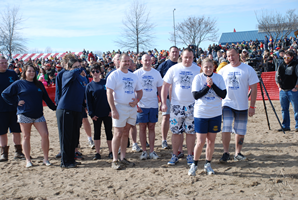 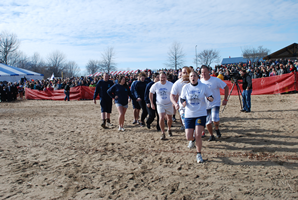 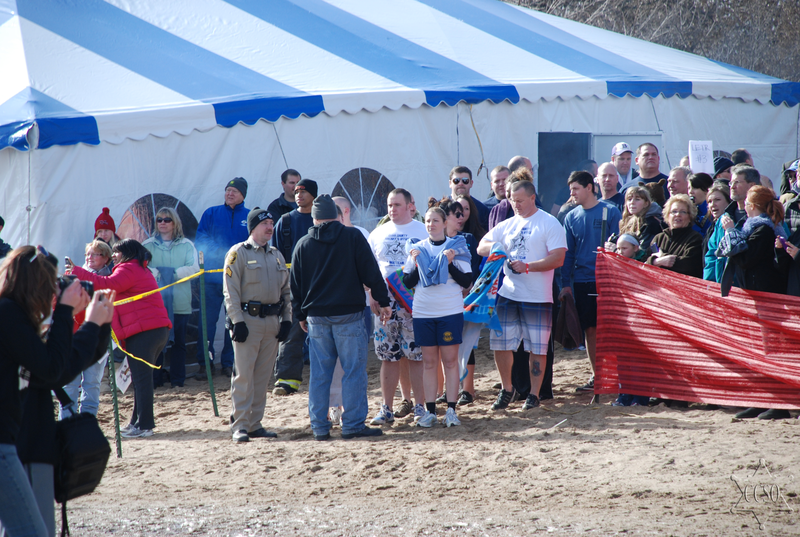 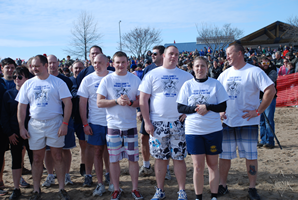 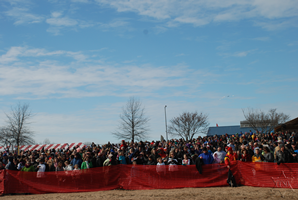 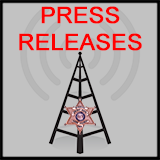 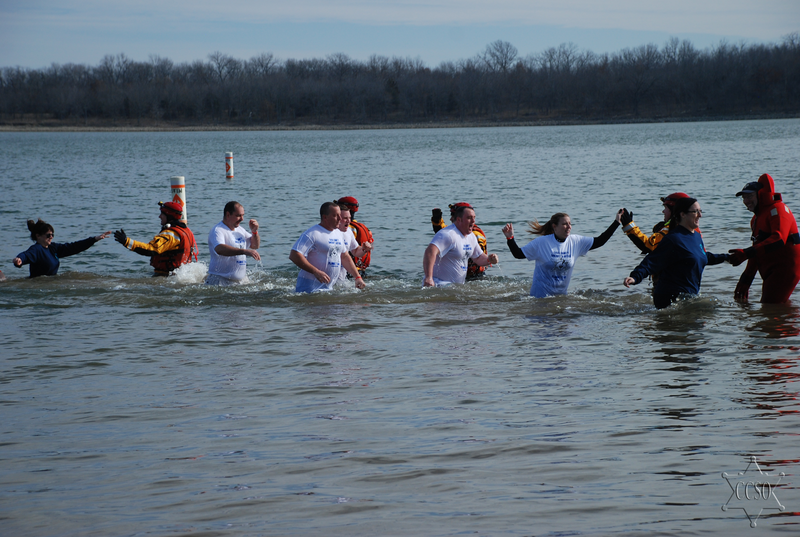 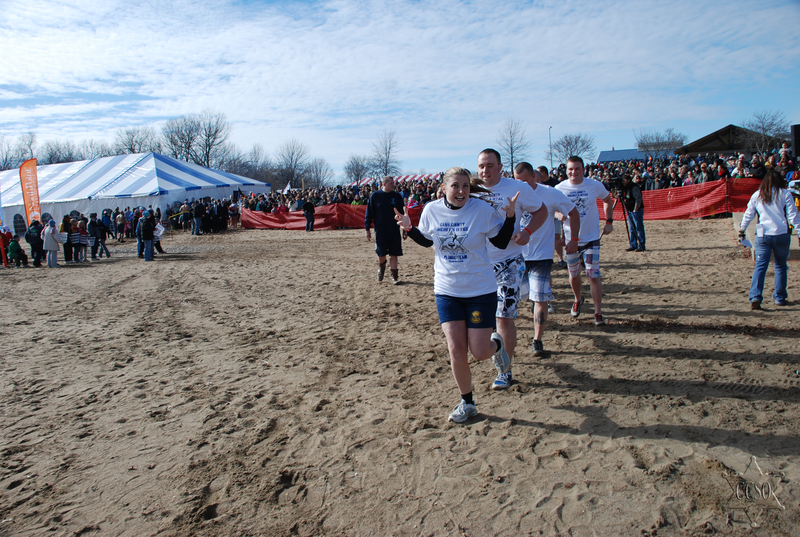 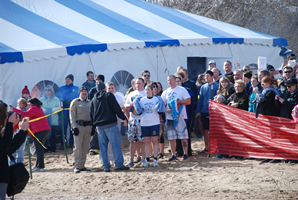 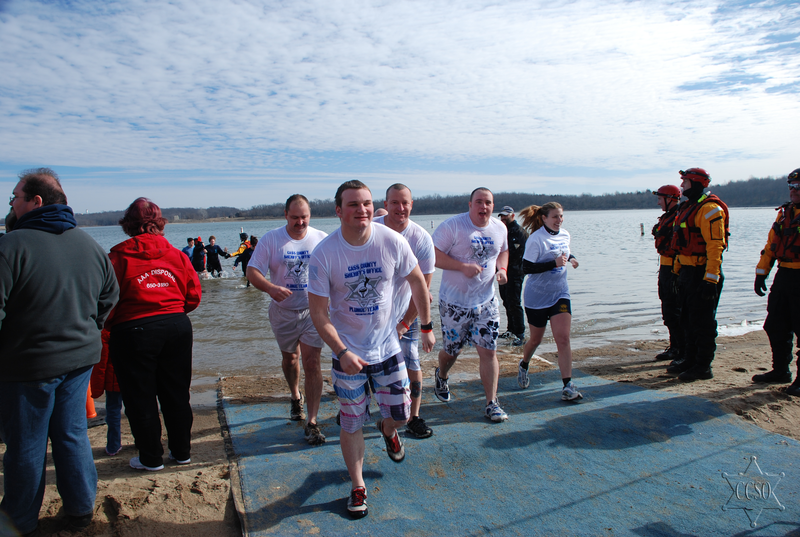 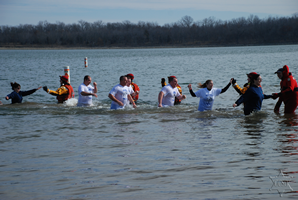 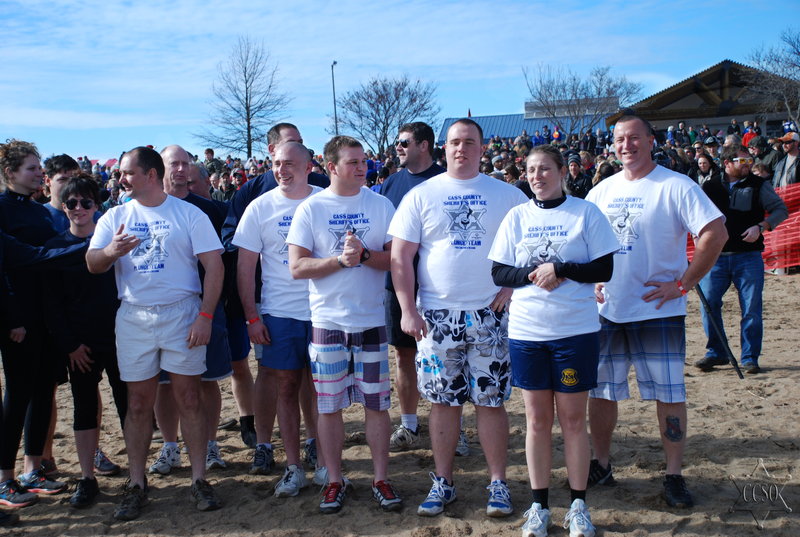 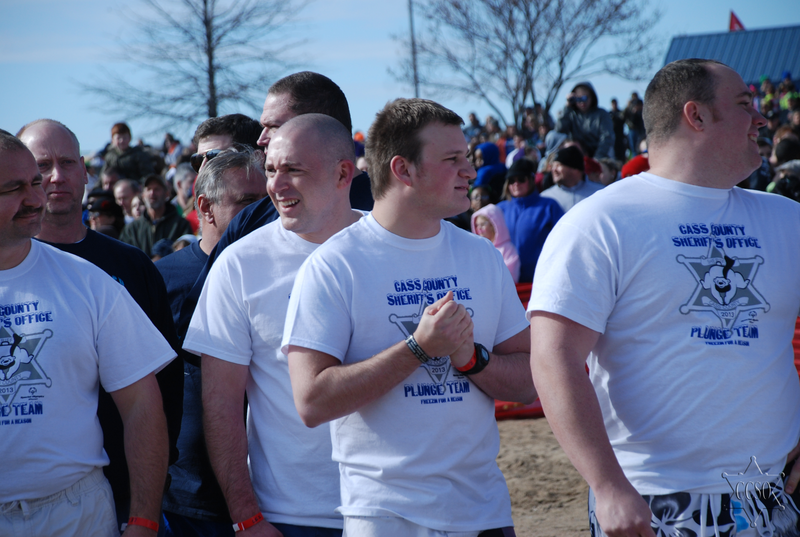 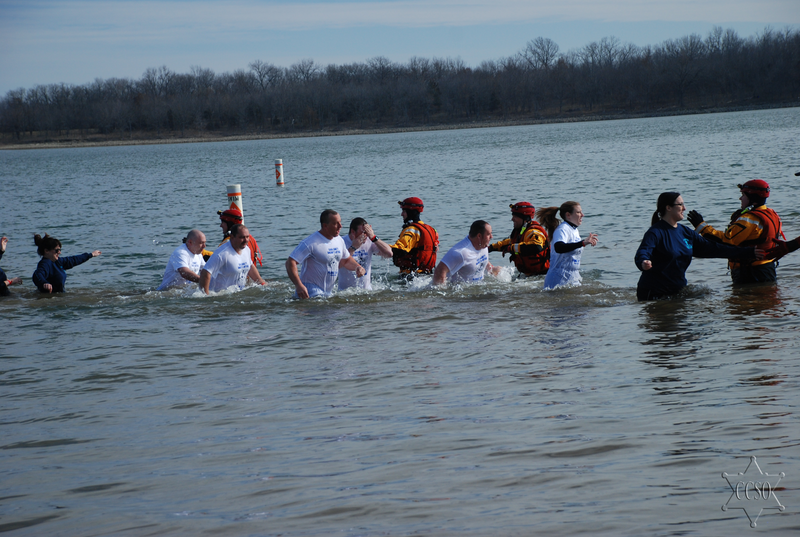 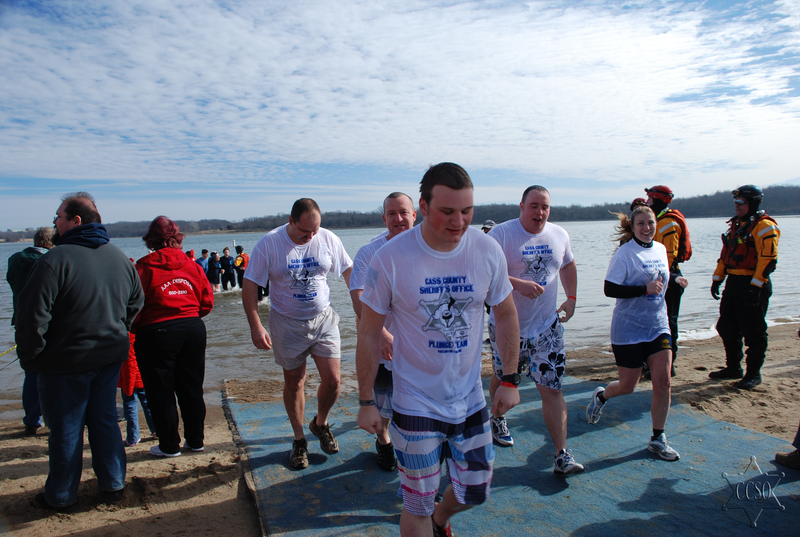 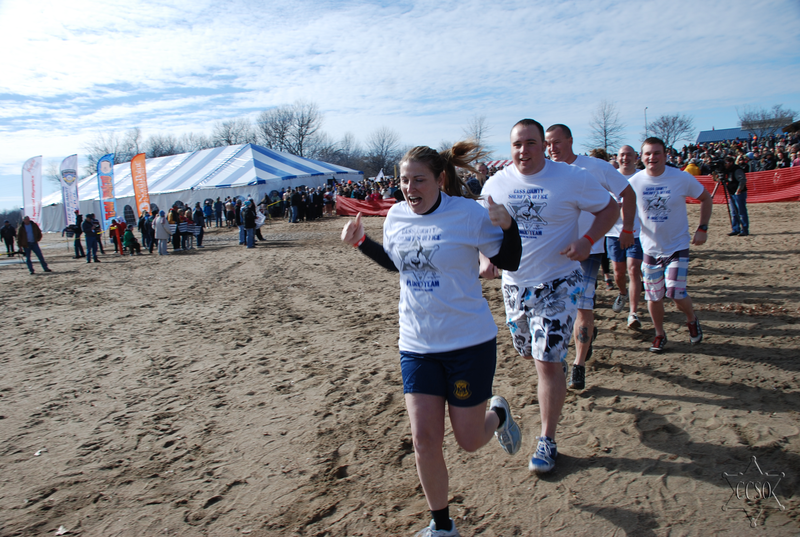 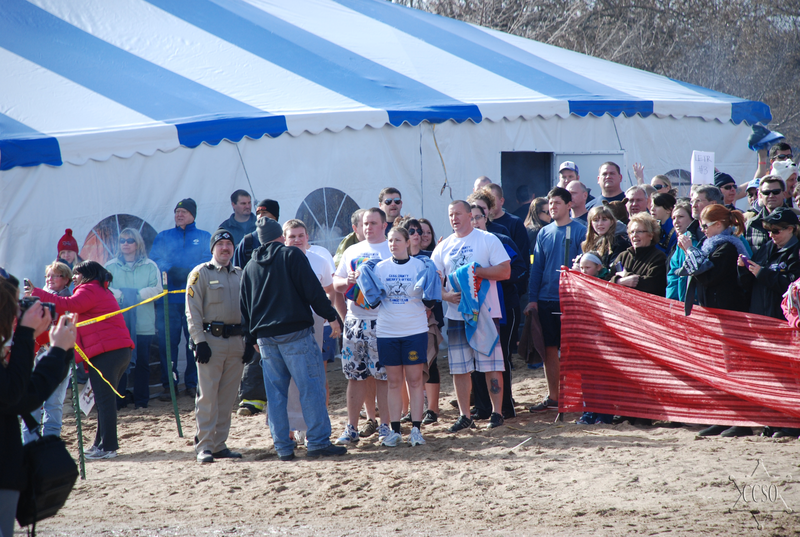 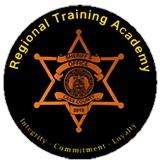 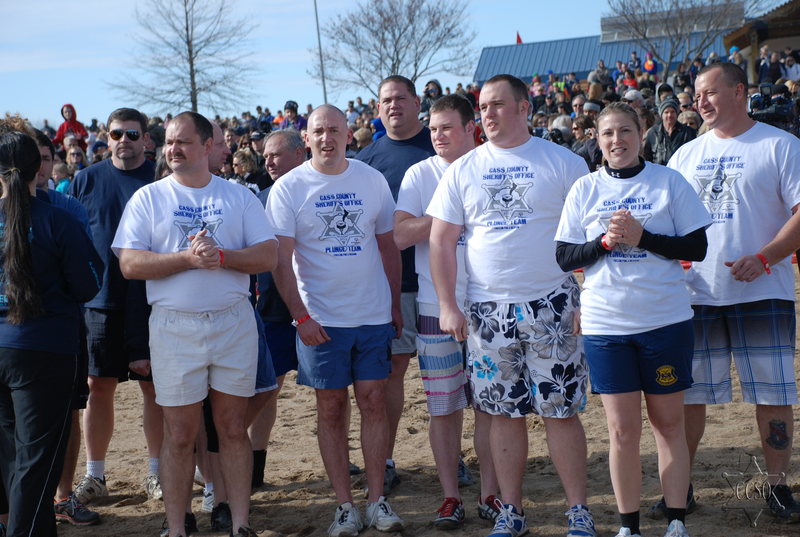 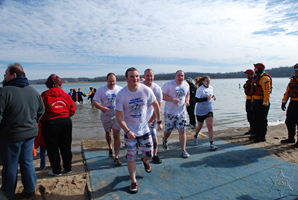 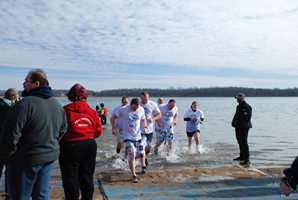 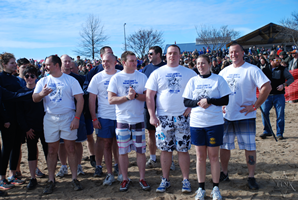 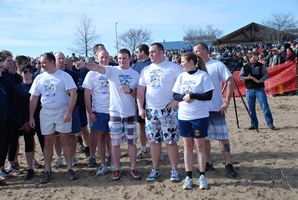 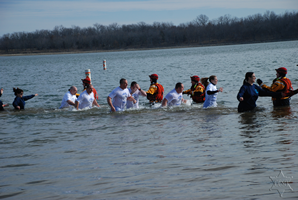 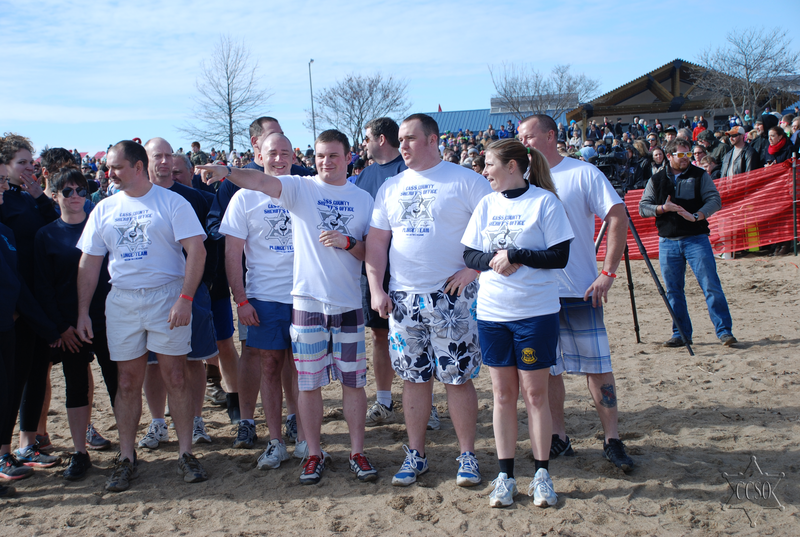 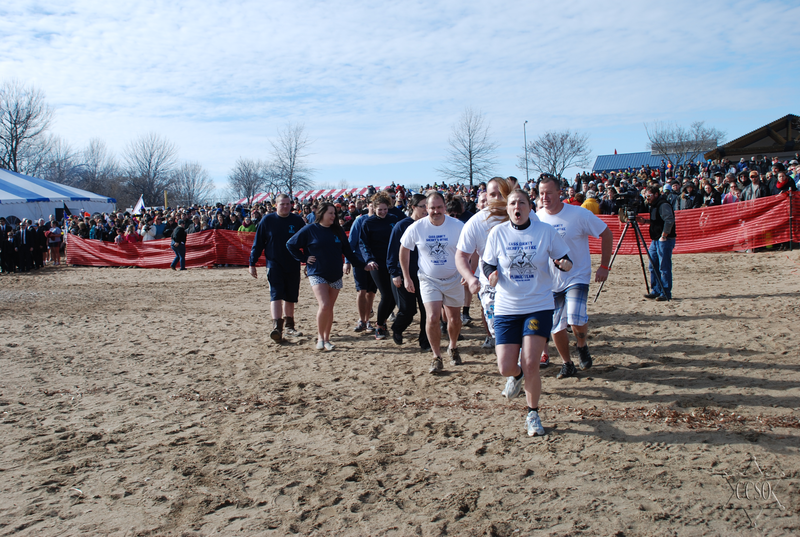 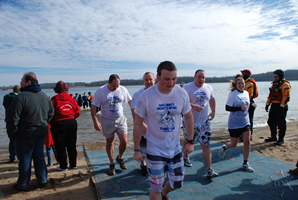 On Saturday 01-26-13, Members of the Cass County Sheriff's Office joined other law enforcement agencies, school groups, and citizens from all over the metro area for the 2013 Polar Plunge to benefit Special Olympics. 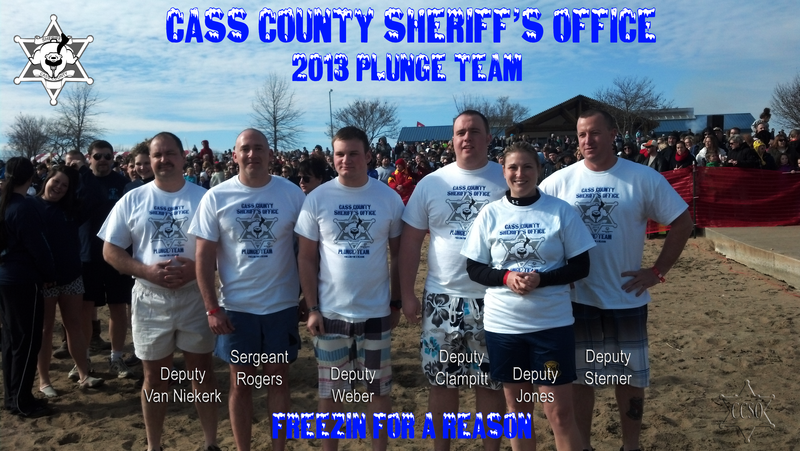 After months of fundraising, Sergeant Claibourn, Sergeant Rodgers, Deputy Jones, Deputy Clampitt, Deputy Weber, Deputy Sterner, and Deputy VanNiekerk took the plunge into the 34 degree water. 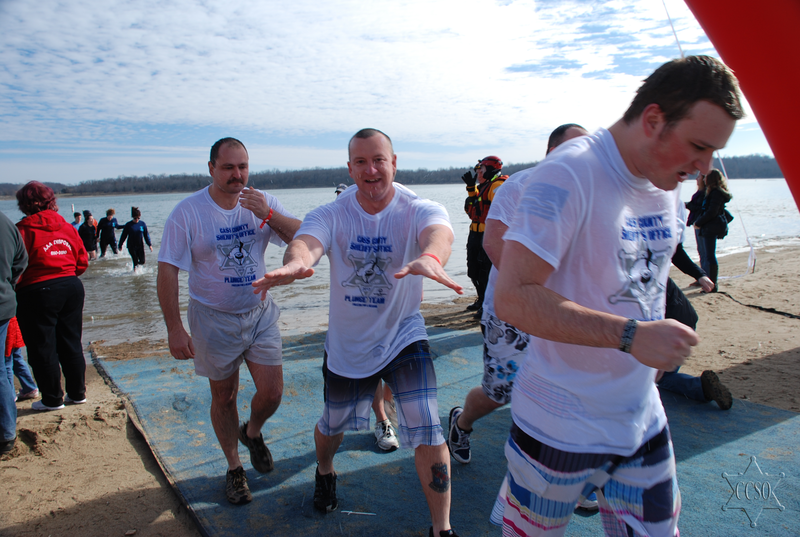 Early fundraising estimates are show the Plunge raised just over $271,000 to benefit Missouri Special Olympics. 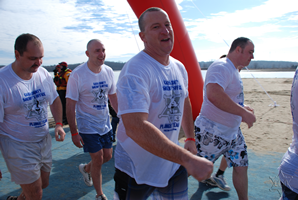 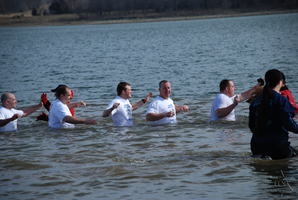 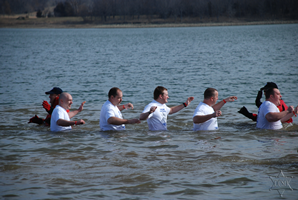 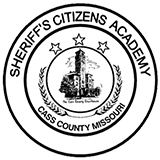 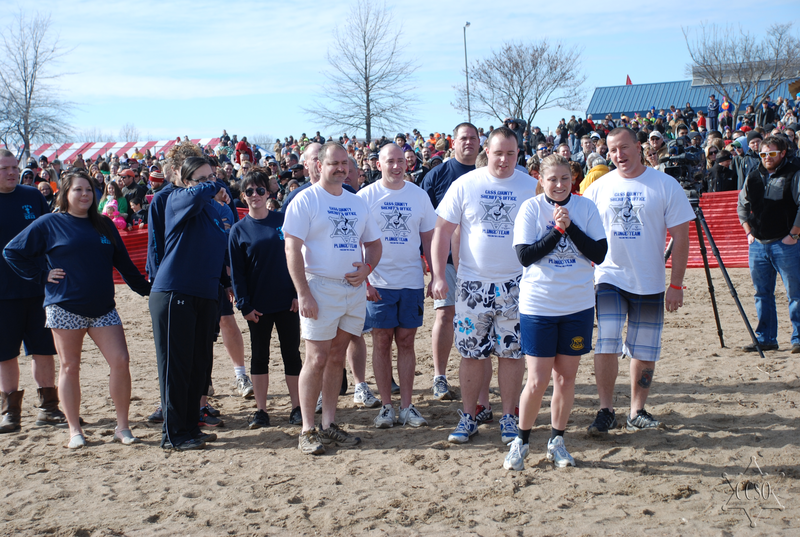 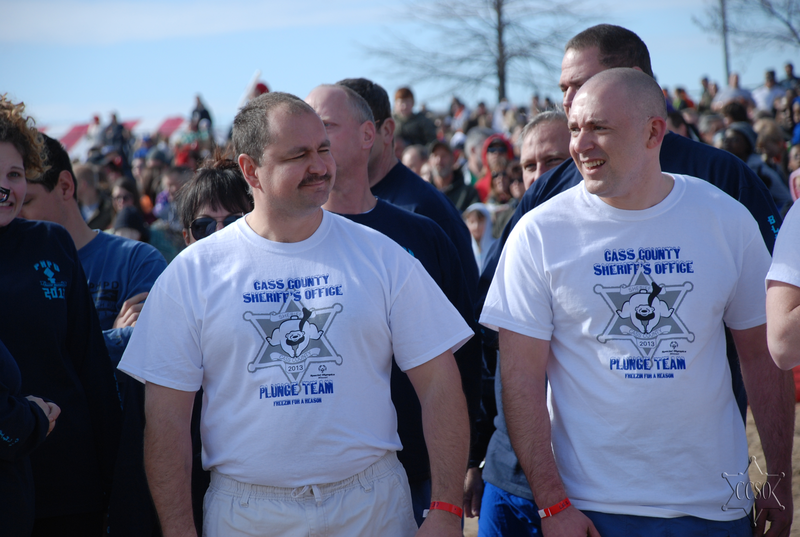 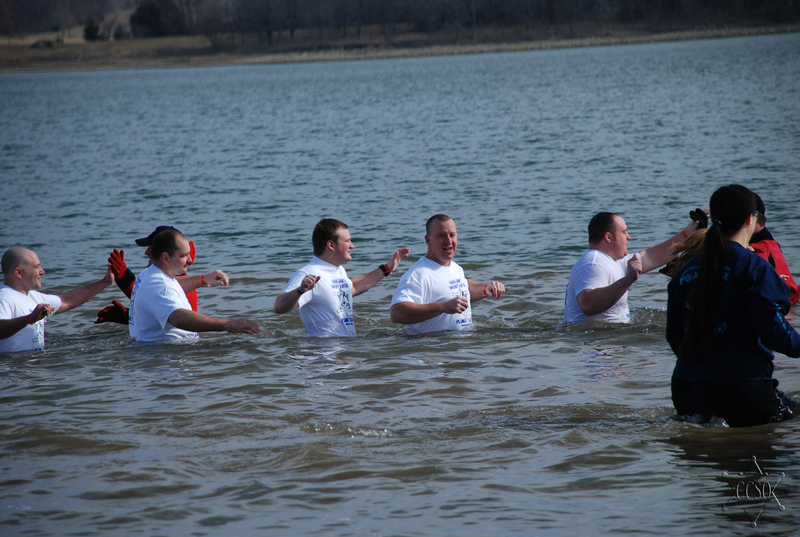 Cass County Deputies have been participating in the Polar Plunge since 2007.